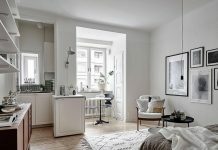 Roohome.com – Apply this inspiring way in order to boost up your modern apartment design ideas. Why do you need to boost up? Because having modern features, it means that you must know the detail or item of modern itself. That’s why the designer shows you a shade of contemporary monochrome which can boost your modern features up. Not only the features, you will be attracted by seeing creative arrangement in this apartment below. 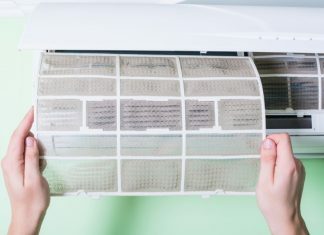 Get some helpful tips as well. Take a look the design below, here there are! INDECORATE proudly introduces you about their masterpiece in designing a modern apartment by using a shade of contemporary monochrome. Monochrome is being popular nowadays also frequently used by people who live in the middle of the urban environment. 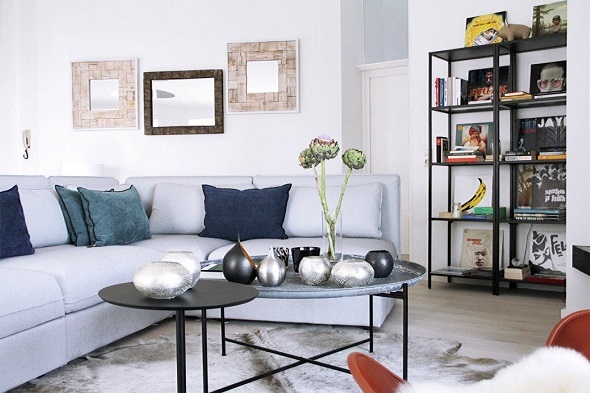 By applying monochrome accents, it can boost up your modern apartment design ideas more stunning and enchanting. You can take a look from the living room firstly. The designer applies a bright white tone color on all spaces in the living room. If you want to make your apartment wider and brighter, you can try to use other bright colors besides white. 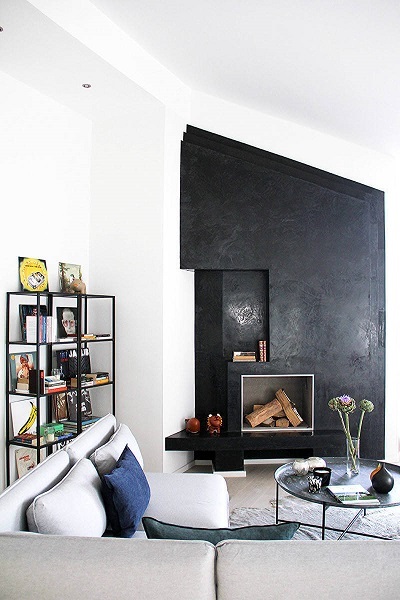 Do not forget to combine it with black color in order to generate modern monochrome accents as well as the concept. By talking monochrome accents, it is not only about the contemporary interior for the apartment but also the furniture or other items which relate to the monochrome itself. In this living room, INDECORATE does not place any heavy furniture but simple furniture features which generate minimalist monochrome. A pair of a white couch is placing along with two black rounded coffee table as the set. Placing a single arm chair will fulfill your living room more contemporaneous. 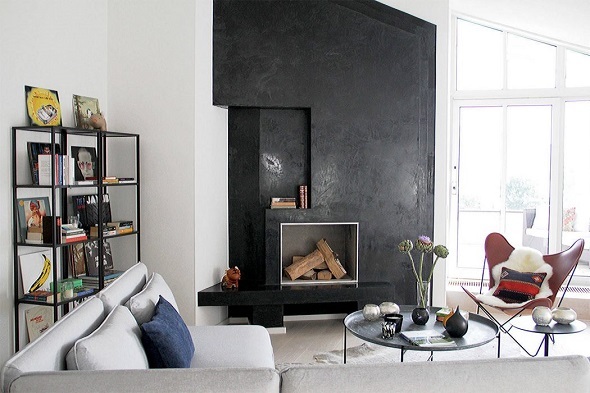 Near the couch and coffee table, there is a vivid black wall which is designed modernly and minimalist. The wall is created creatively that can be used a display storage as well. Do not forget to add some greeneries on the coffee table to make your living room more livable and lively. Besides that, the designer wants to show you about simple details that might be missed by some people. The first detail is choosing a good bookshelf for monochrome accents. 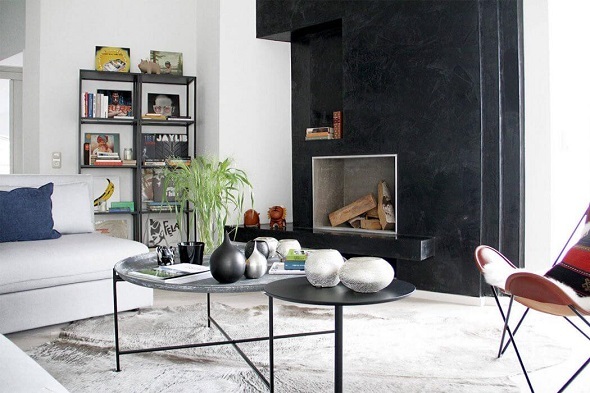 INDECORATE chooses a simple bookshelf with square shapes and black frames. Although the concept is simple but the bookshelf has many spaces to put many displays or decorations. The second detail is a single armchair which has been explained before. 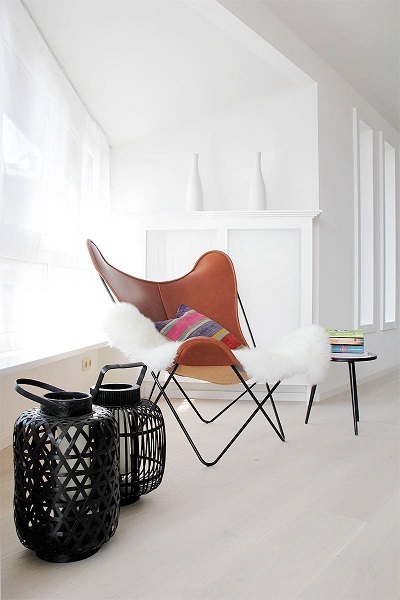 The single chair is placed in order to add more modern accents in the living room. You can place the chair near the living room or on the corner of the living room. The kitchen needs to be decorated as well. 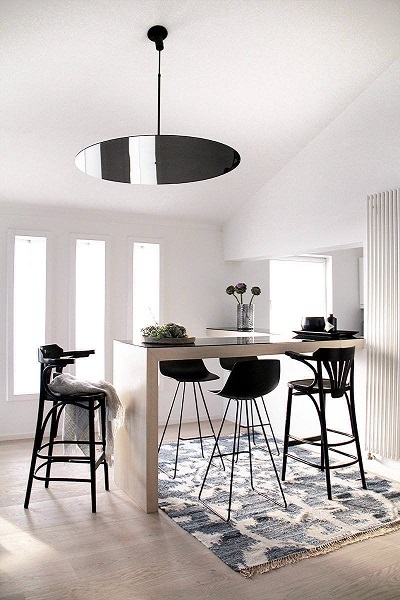 Do not hesitate to apply a shade of contemporary monochrome because it contains modern interior for the apartment. 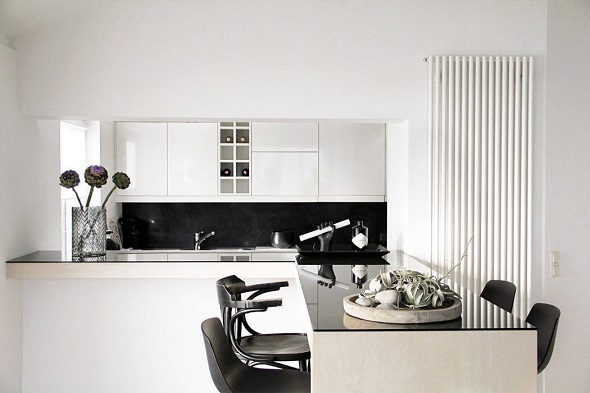 The kitchen is decorated with the combination of white and black tones colors. This combination is suitable for the kitchen because it beautifies the kitchen perfectly. Although the basic color of the kitchen is white, but adding dark accents will be perfect as well. Meanwhile, the dining table is placing near the kitchen. The designer uses a simple dining table with a perfect height. You can decorate the dining room with modern tapestry under the dining table. Are you interested to this contemporary monochrome? 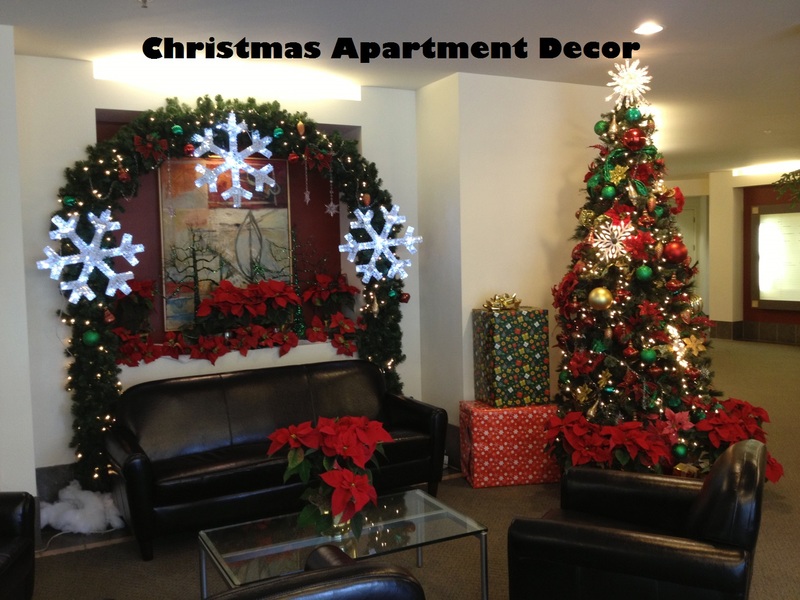 Do not forget to apply modern apartment design ideas and tips as well. If you want to see other designs, just visit and check here. Have a nice day!